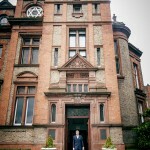 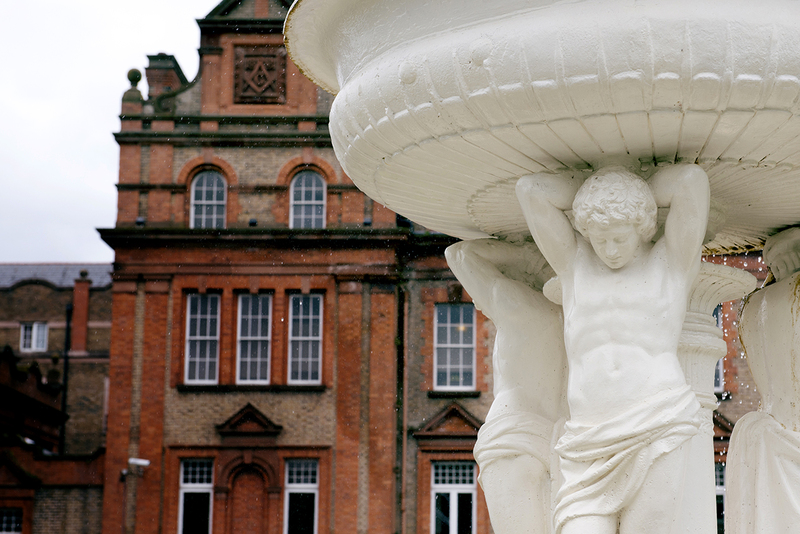 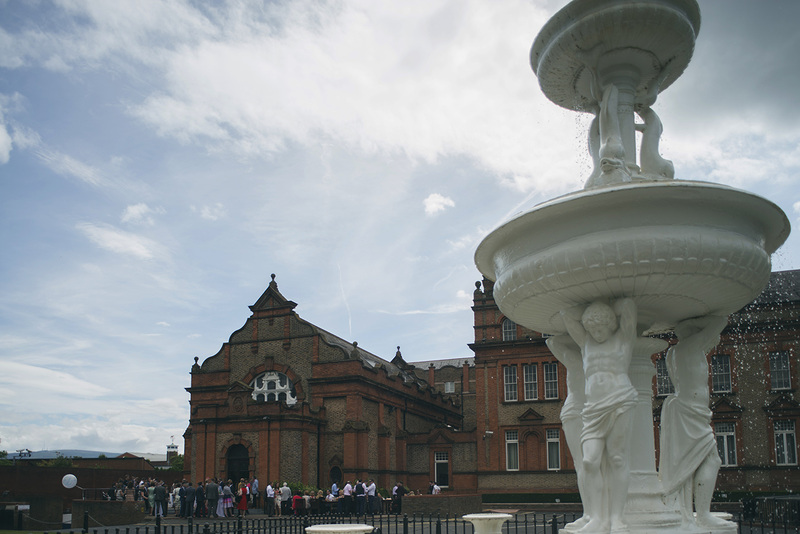 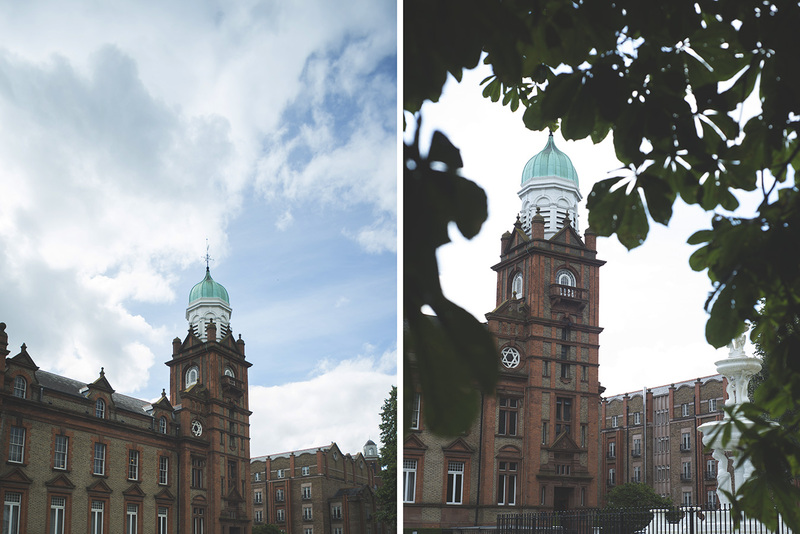 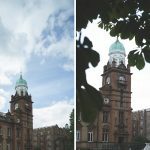 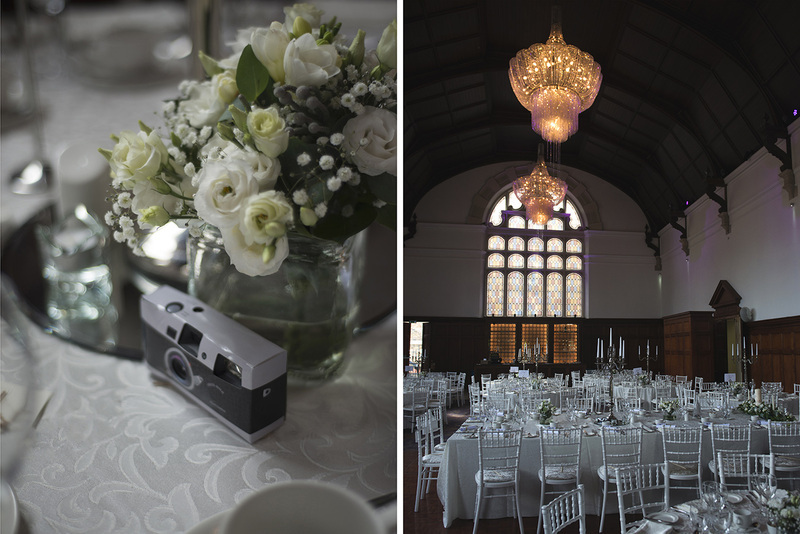 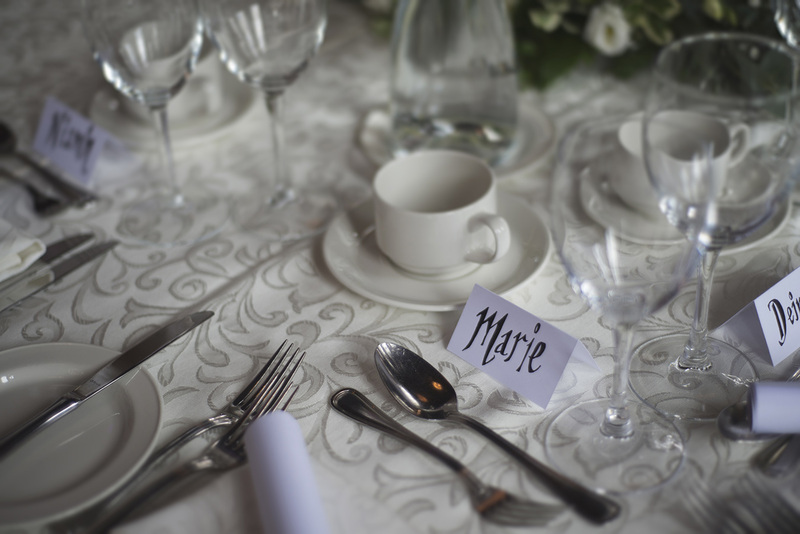 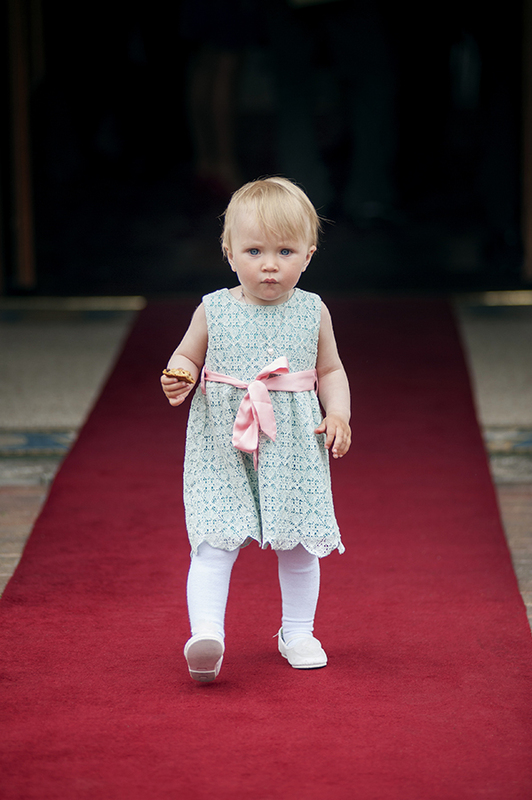 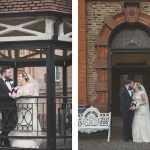 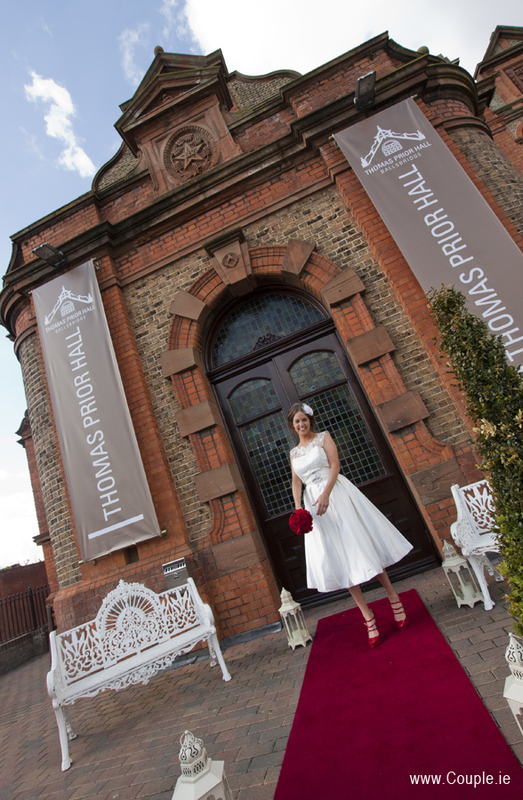 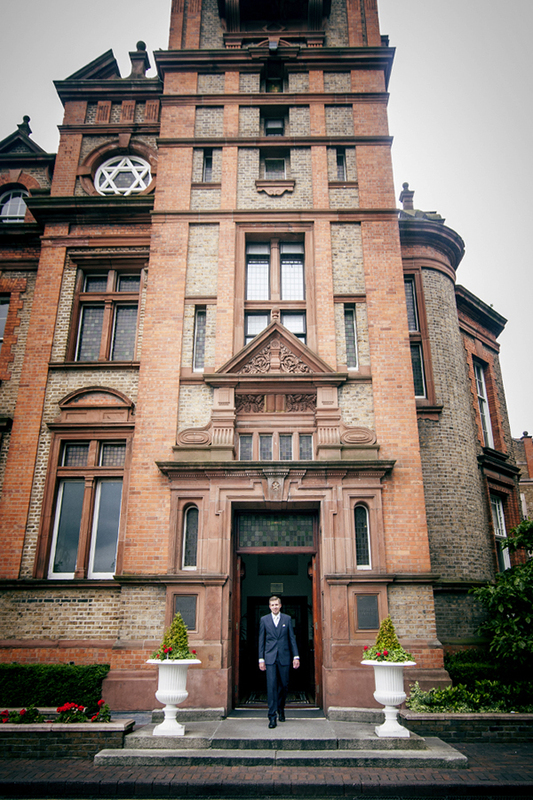 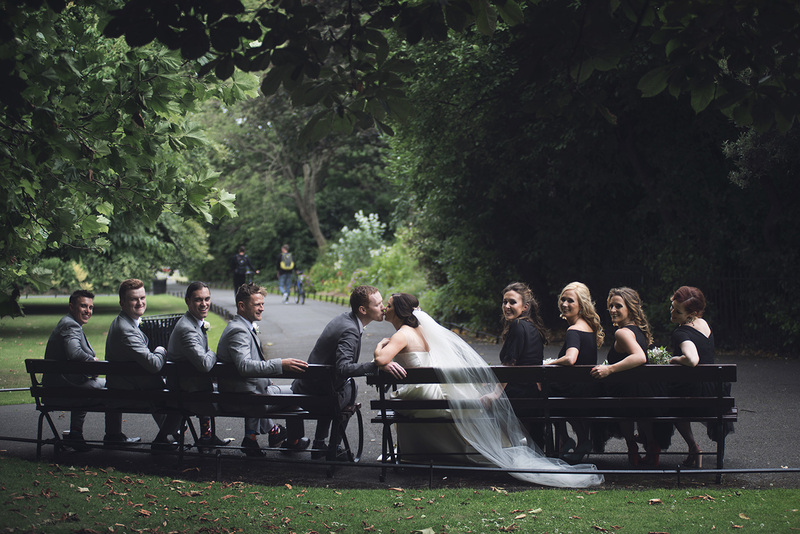 Thomas Prior Hall is a hidden gem in the centre of Ballsbridge. 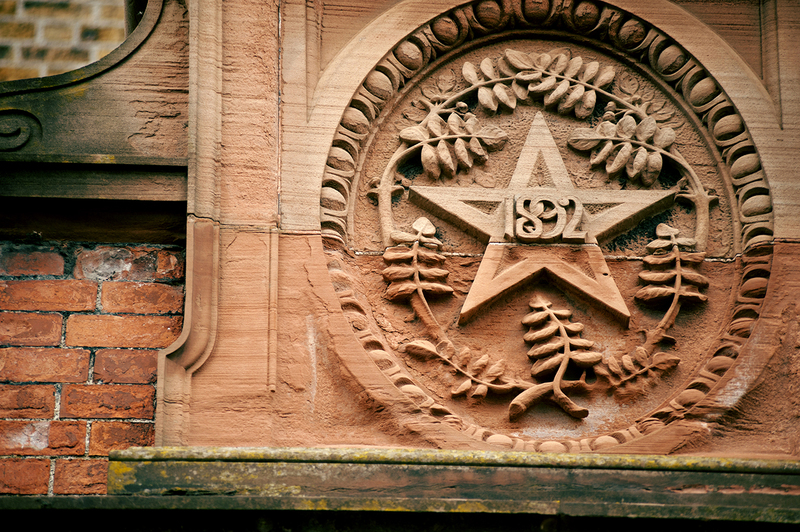 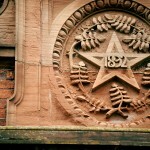 A masonic school originally in the late 19th century. 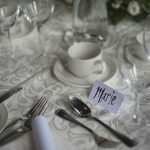 The wedding coordinator showed me where some of the girls had engraved their names in the oak panelling of the main ballroom! 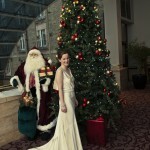 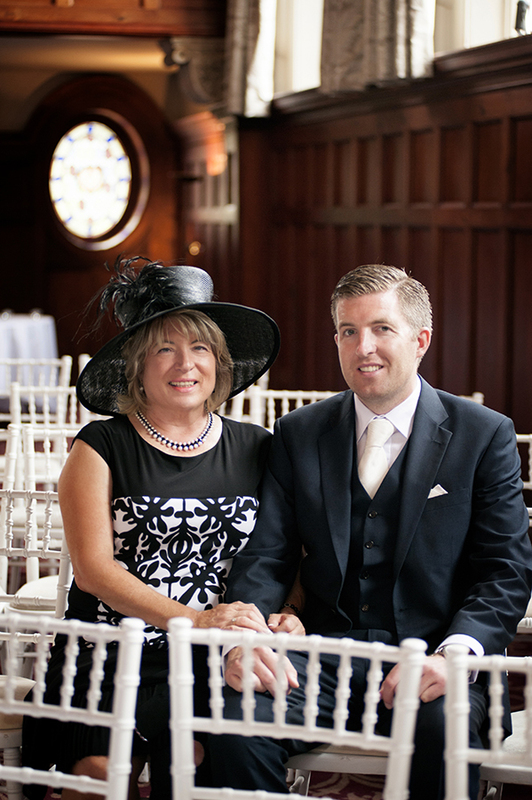 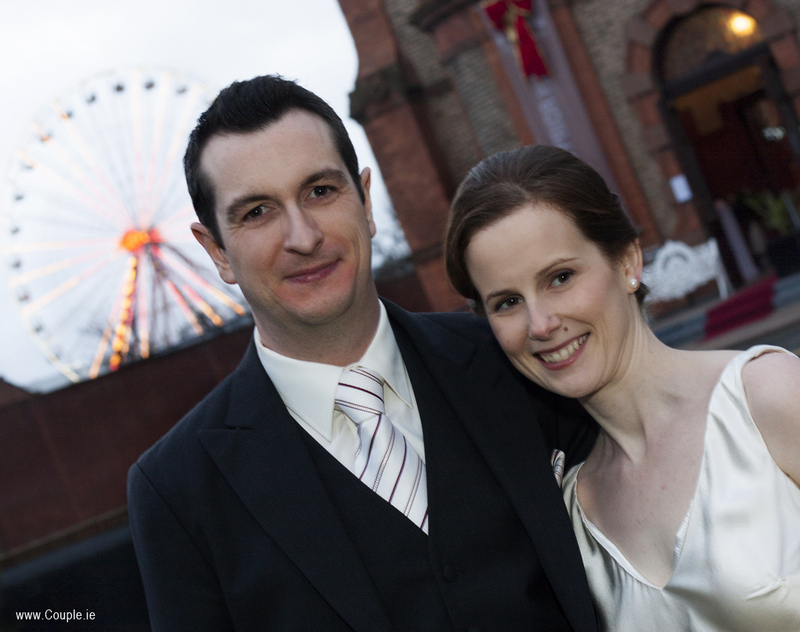 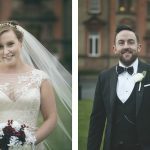 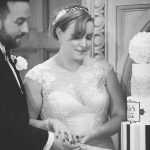 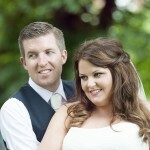 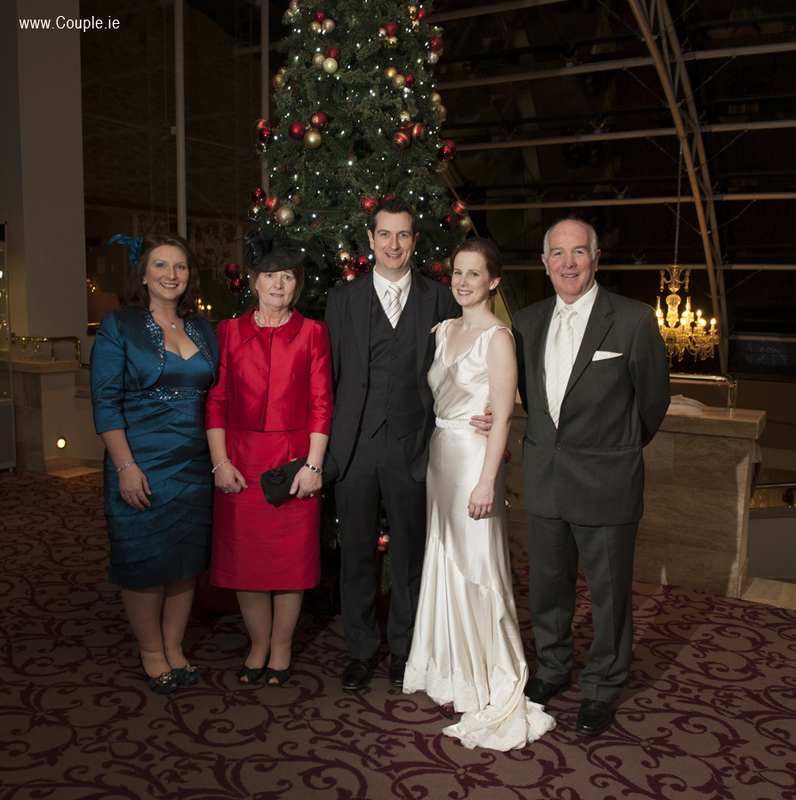 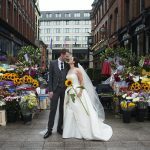 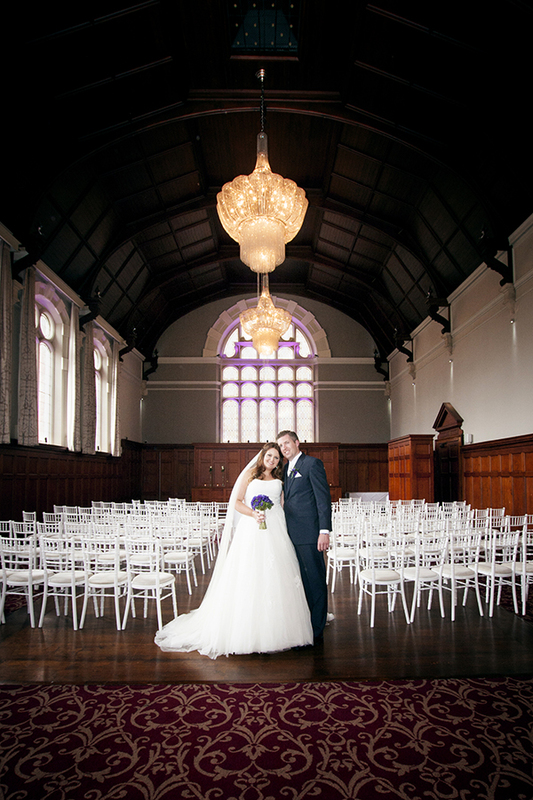 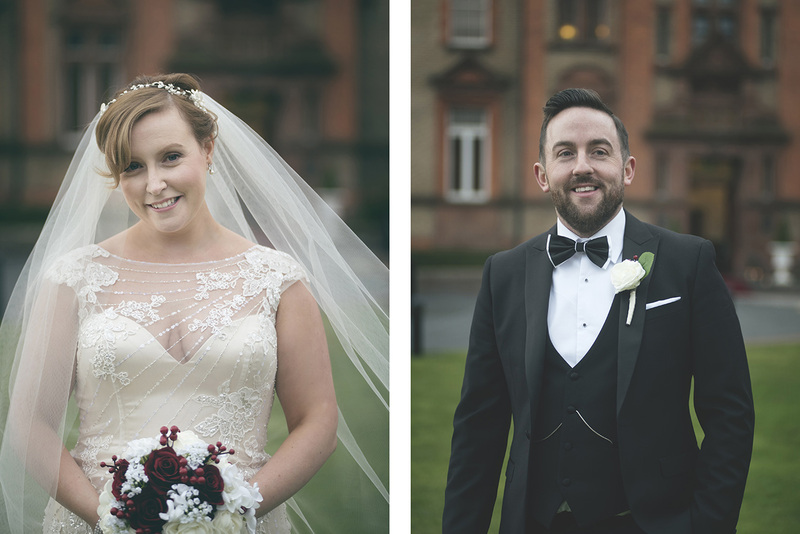 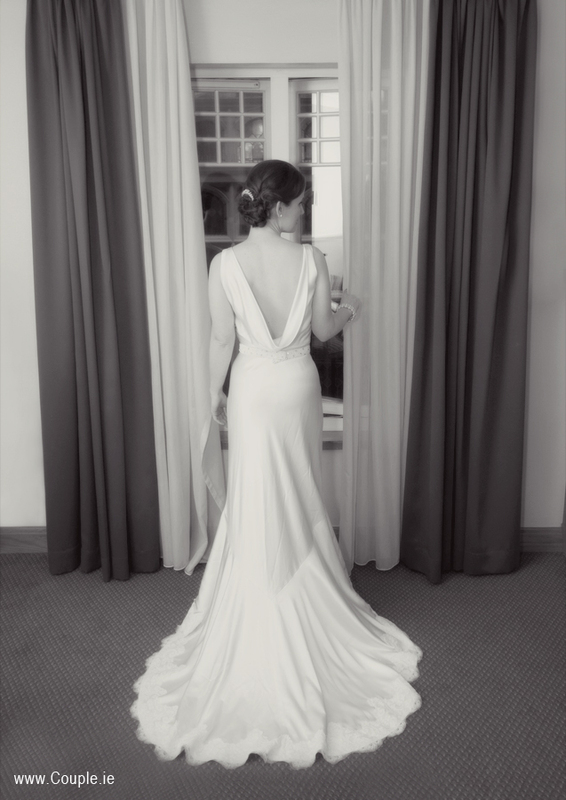 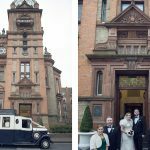 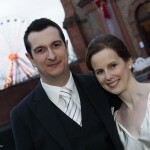 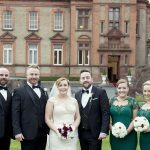 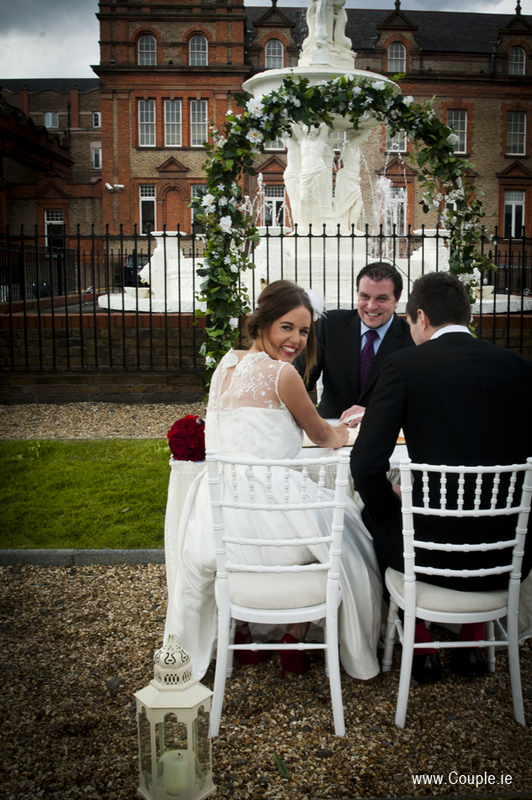 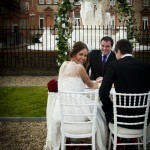 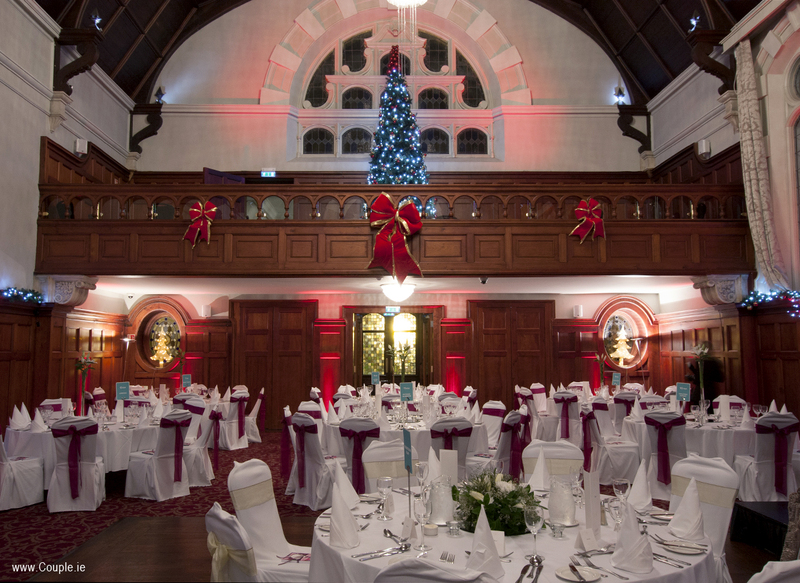 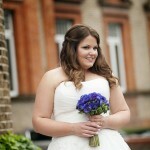 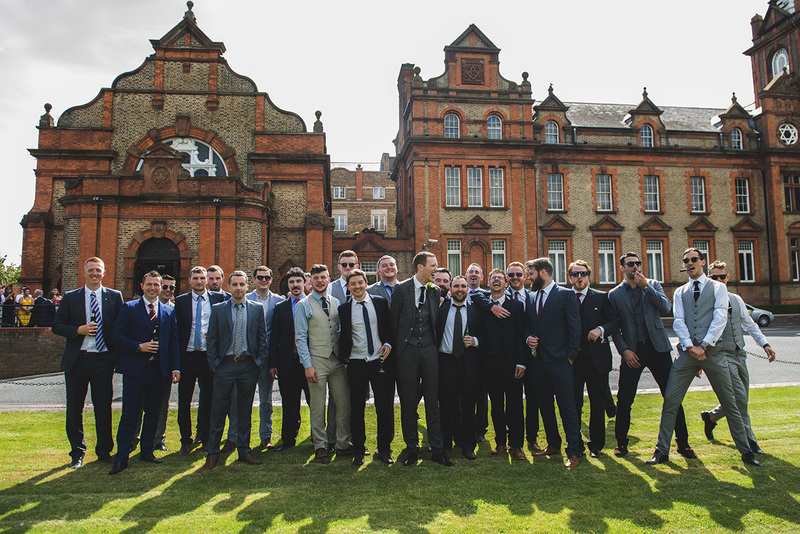 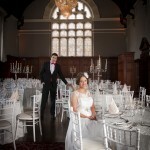 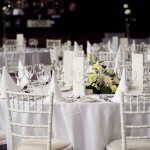 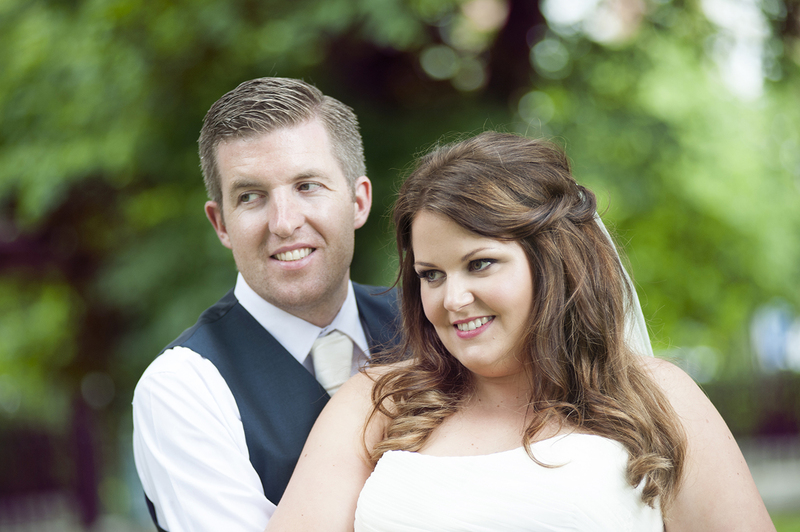 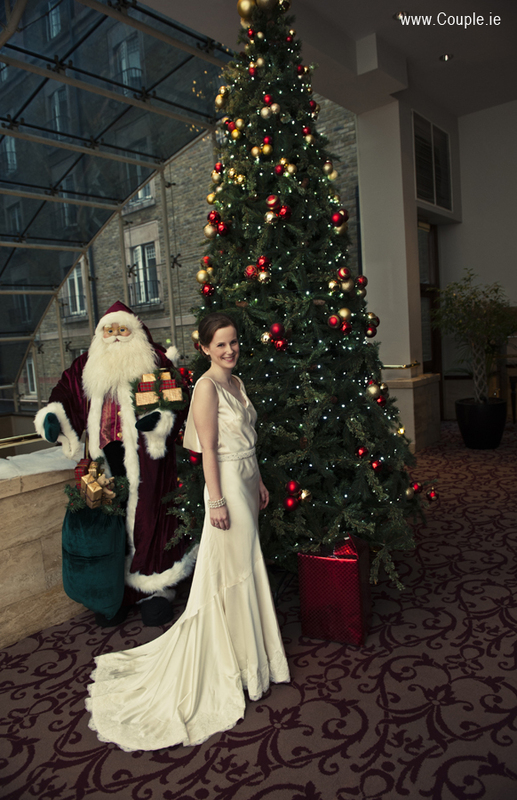 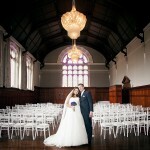 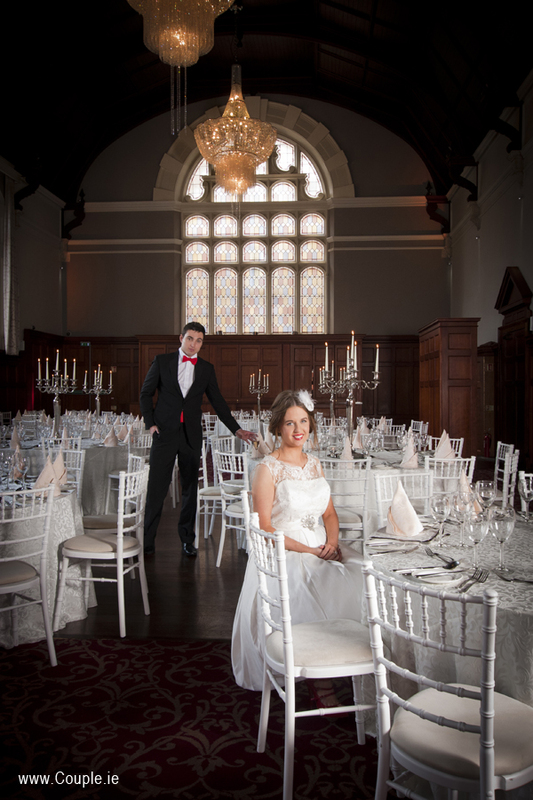 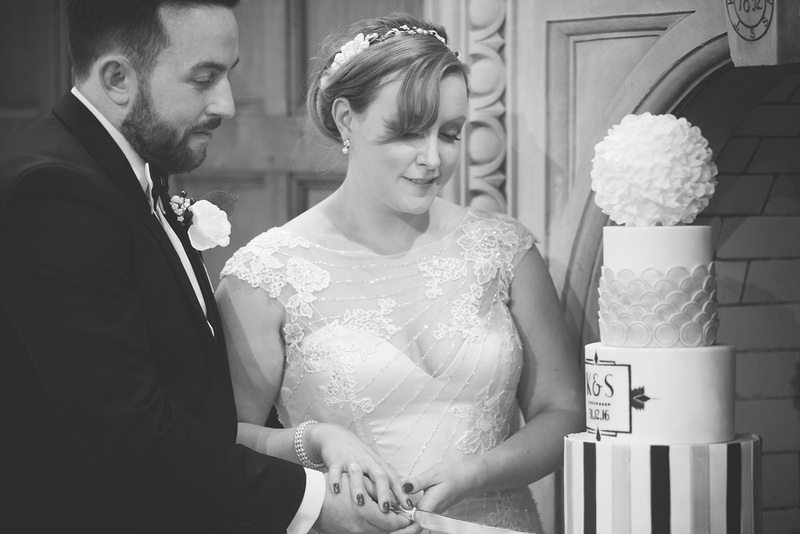 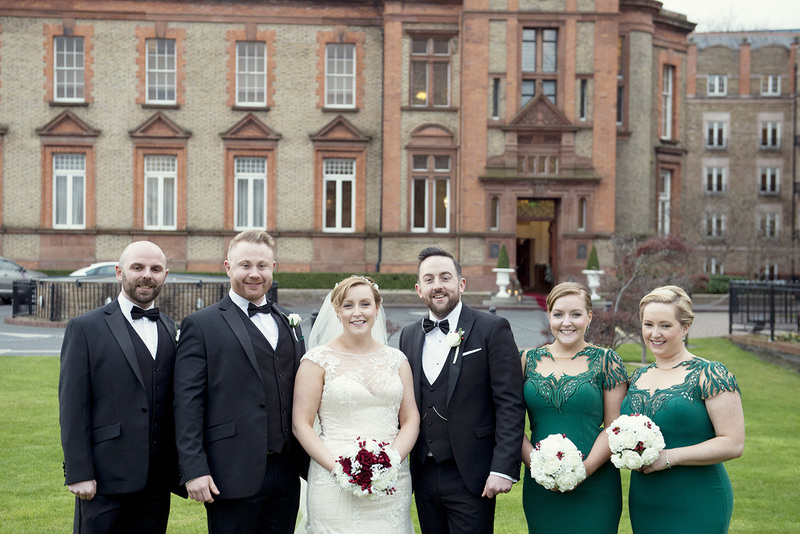 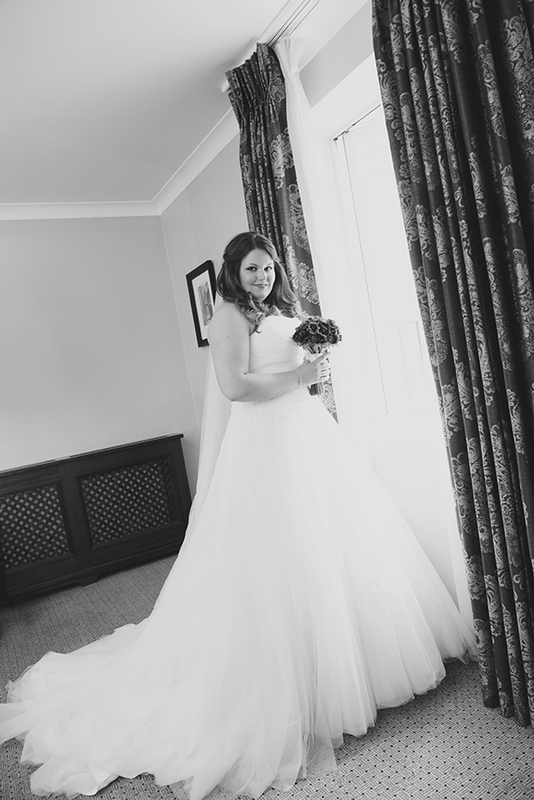 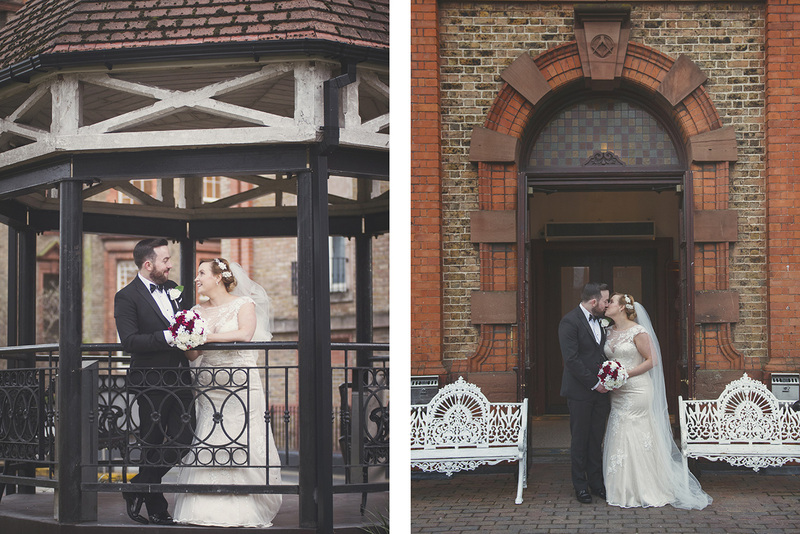 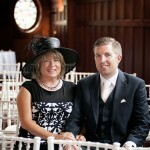 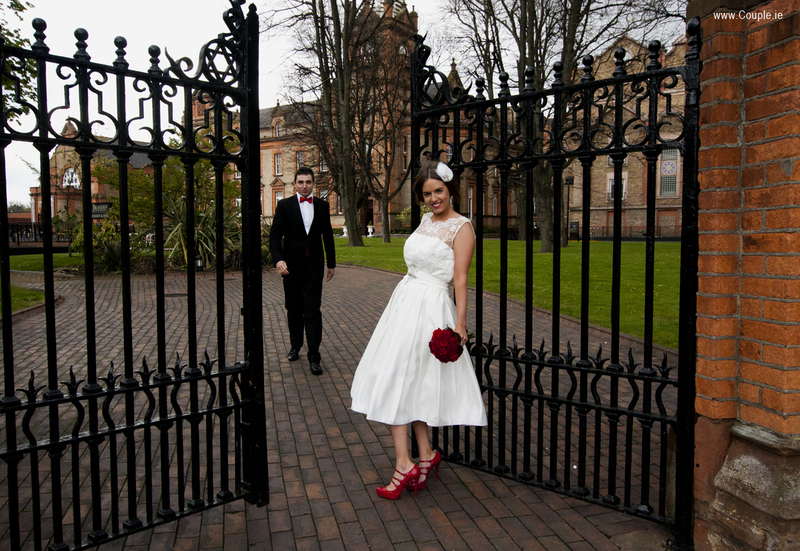 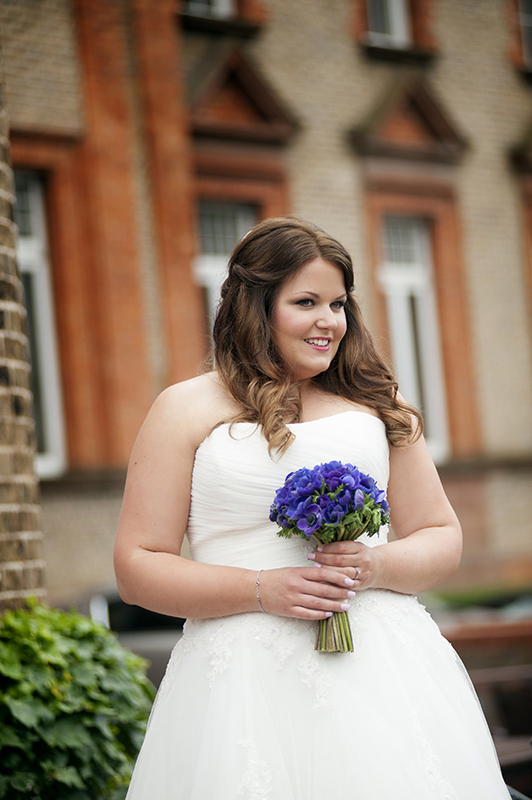 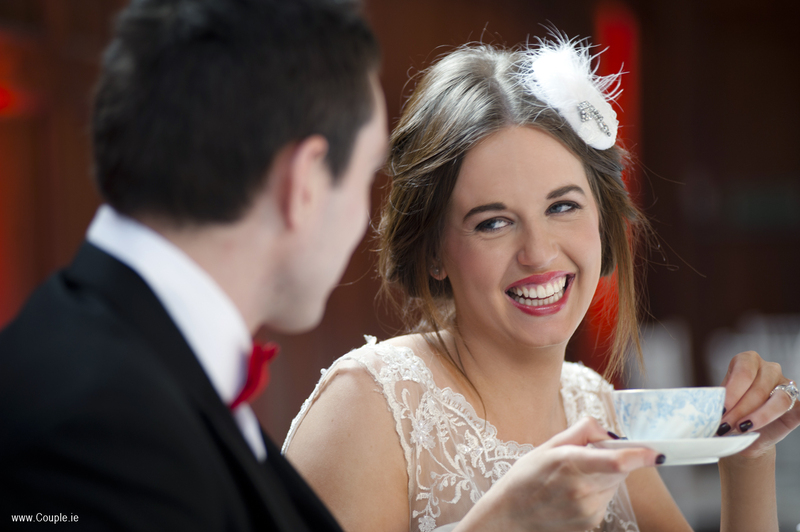 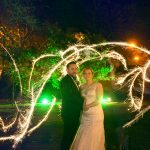 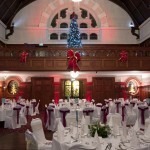 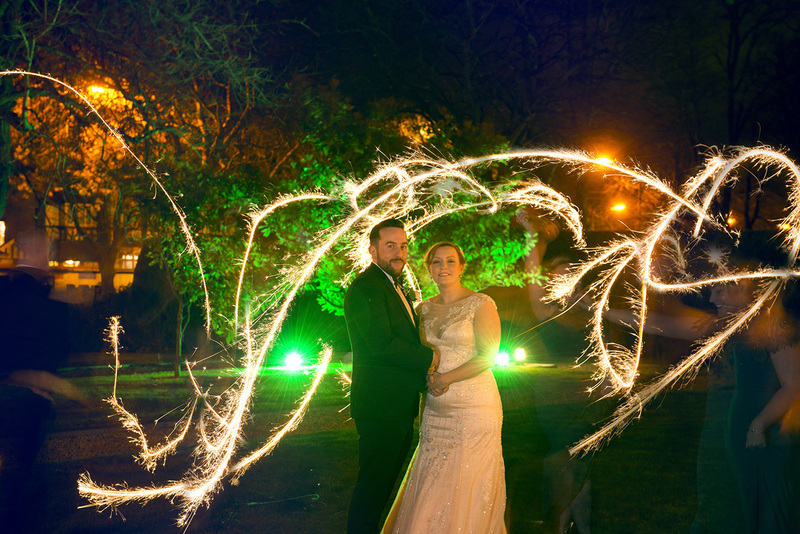 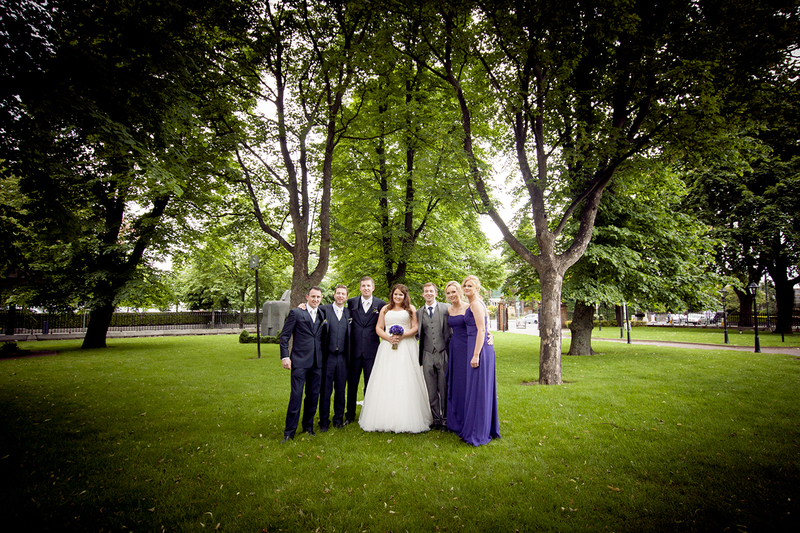 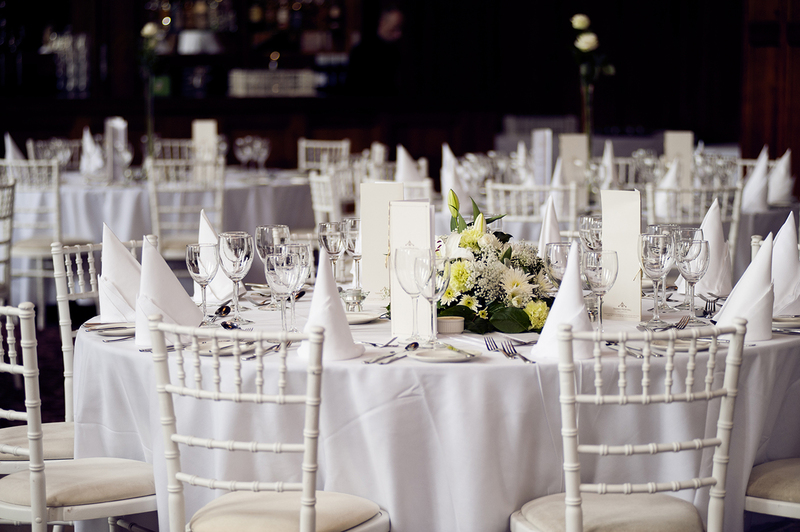 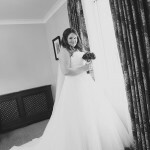 The hotel won hotel venue of the year for Leinster region this year by Weddingsonline. 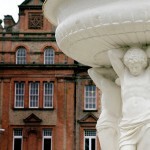 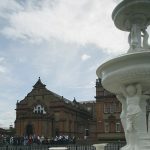 The facade of the orange brick makes for great photos outside with the white fountain and big oak tree. 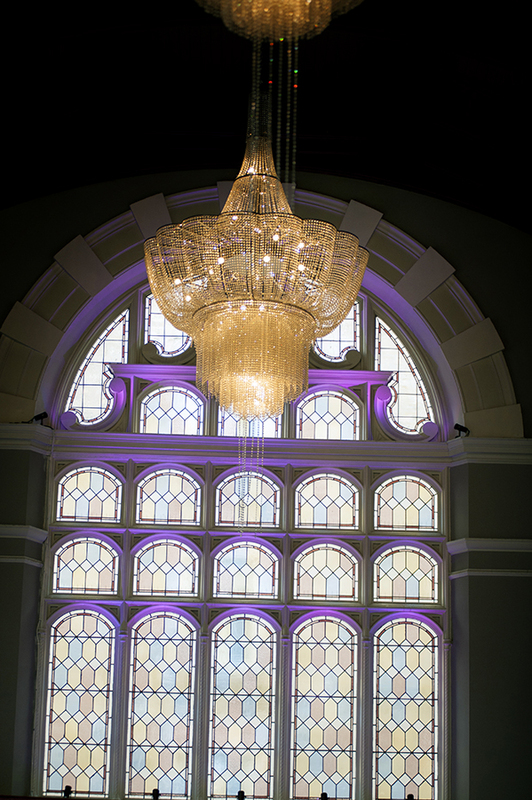 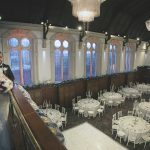 Inside the impressive ballroom with large windows and chandeliers and wooden hidden bar at the end of the room is fabulous. 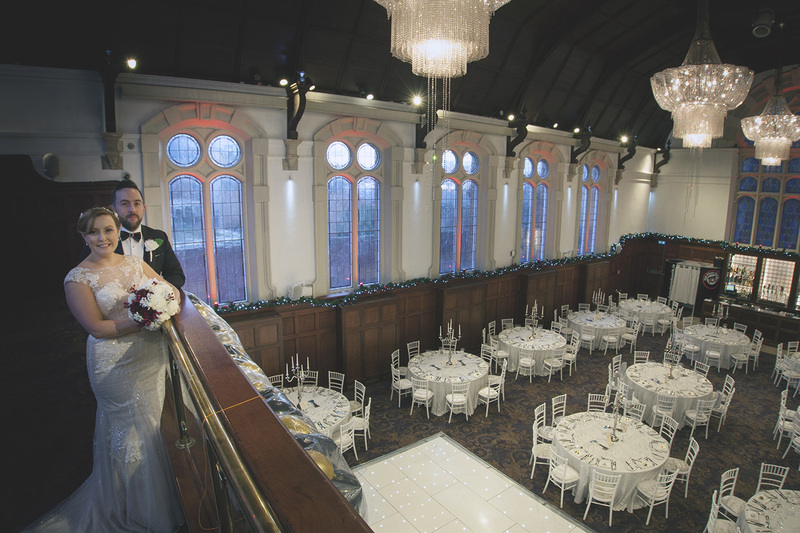 You can go up to the balcony and look right down into the room. 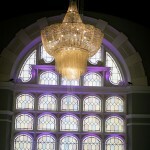 The modern part of the hotel with glass ceiling is lovely too for natural light photos and guests can hang out chatting. 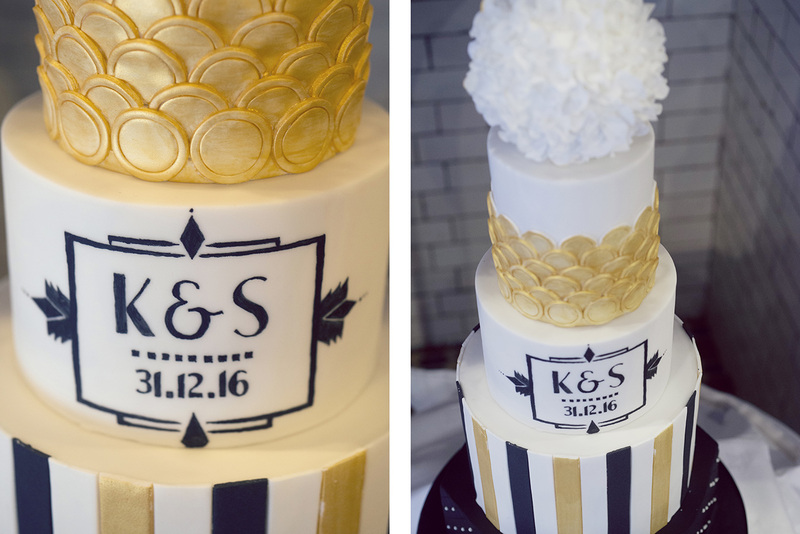 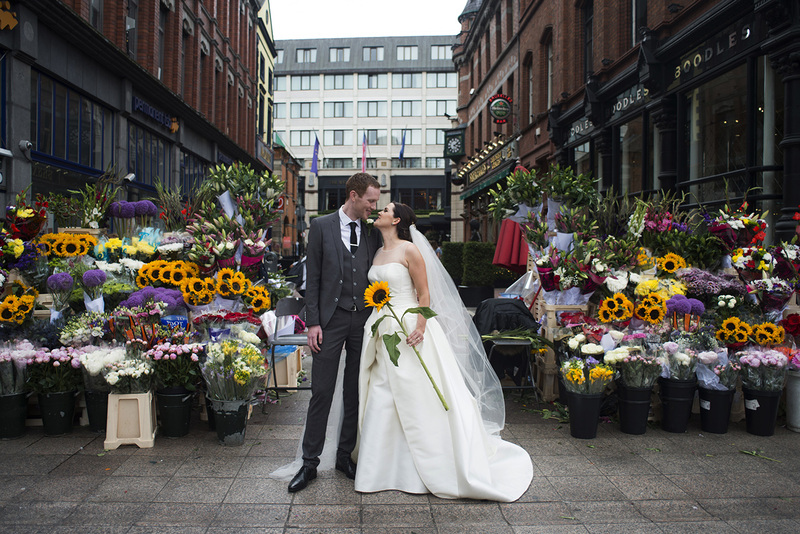 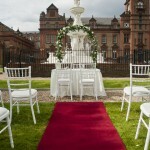 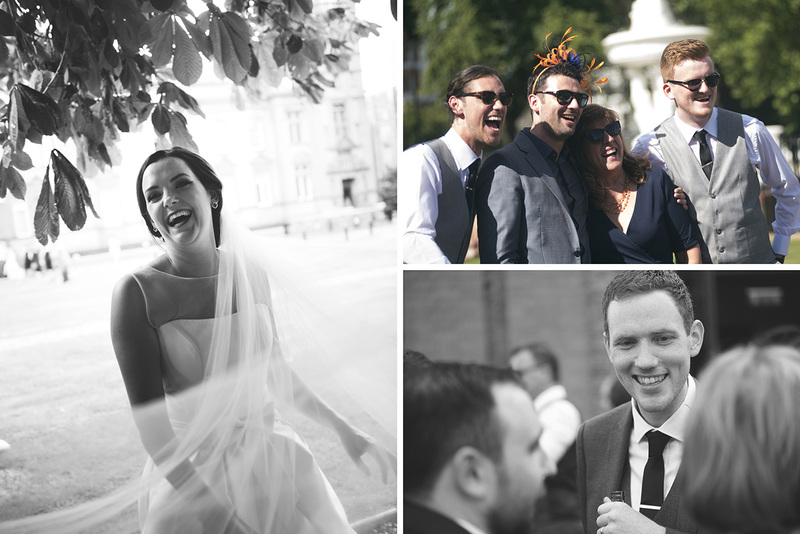 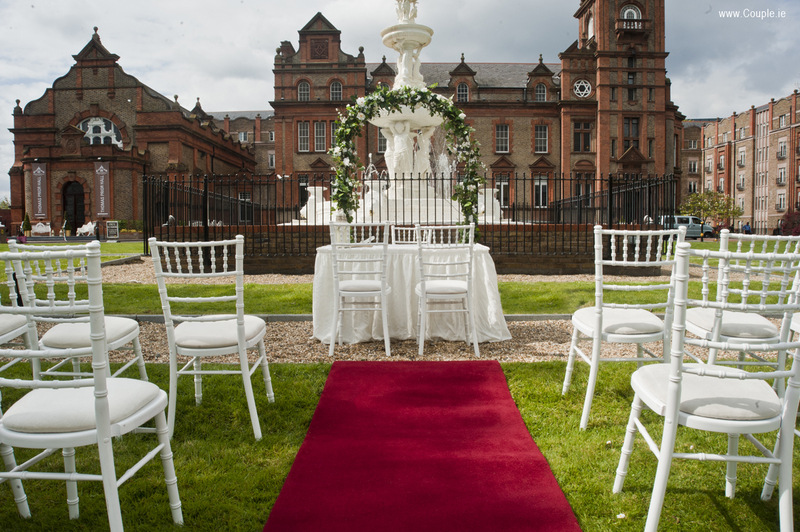 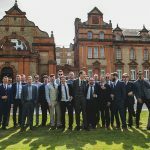 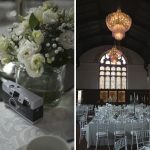 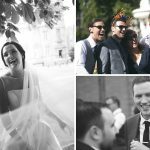 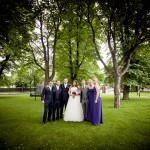 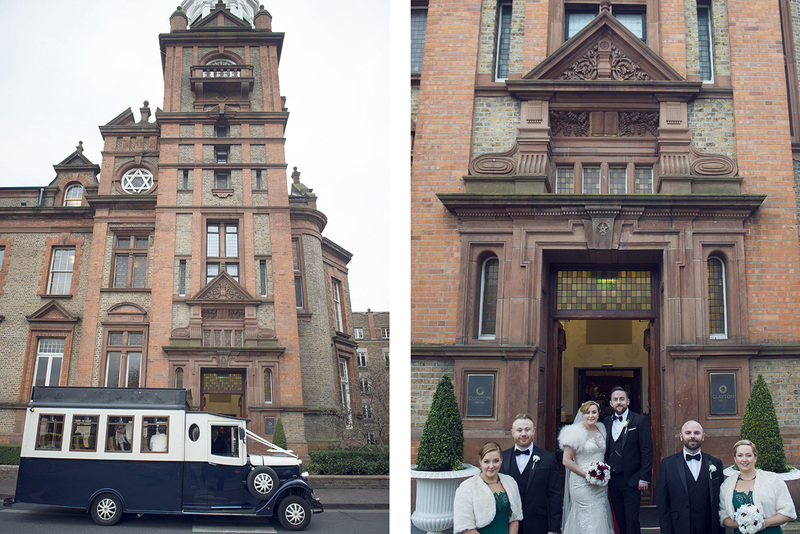 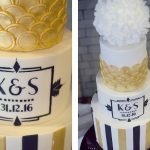 A great city centre location for a wedding!